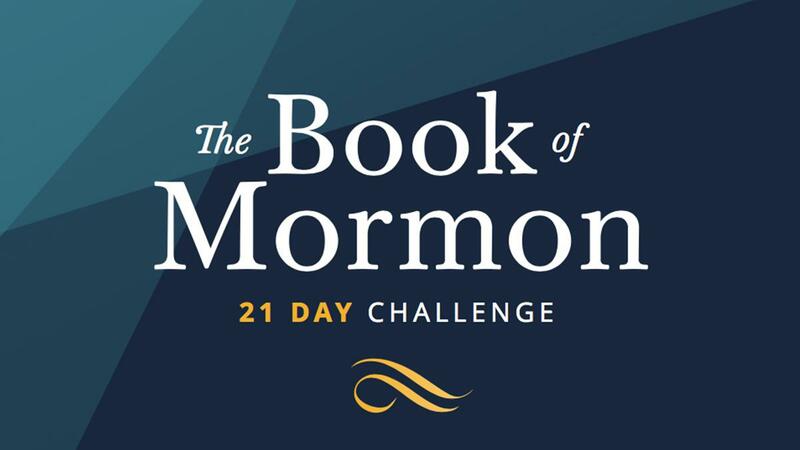 On September 1st 2018, members of The Church of Jesus Christ of Latter-day Saints throughout Europe, were invited to participate in a challenge to read specific verses of scripture during the first 21 days of the month. 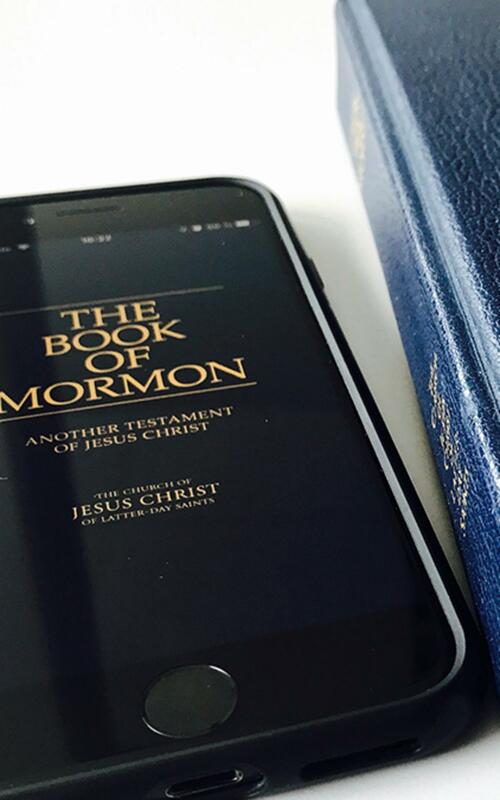 Each scripture from the Book of Mormon was accompanied by a question themed around the scriptures, along with a quote from Church leaders. In addition, six short video messages of Church members were also shared. The idea of the challenge was to help develop our personal relationship with Jesus Christ, drawing closer to Him by experimenting with the word of God. The England Leeds Mission took on the challenge and incorporated it with their daily missionary activities. England Leeds Mission President, Martin Turvey, introduced the challenge at a Zone Conference. Specially created banners and printed materials were on display, with a screenshot of a Google search for “The Book of Mormon.” He spoke to the missionaries about how deeply he felt to “reclaim The Book of Mormon as a sacred text, as a witness of the Saviour Jesus Christ” in each of our lives. 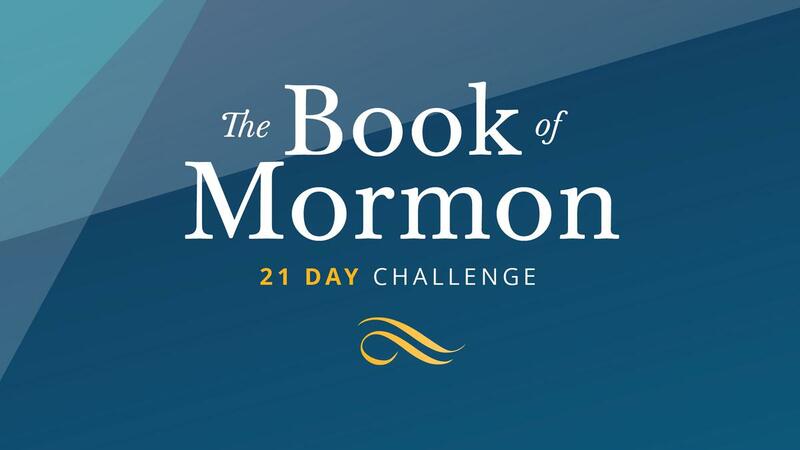 Many members participated by sharing their favorite scripture online and a few words about how the Book of Mormon or a particular scripture had blessed their life. Not only did the missionaries invite others to participate in the daily reading but they themselves also took part.